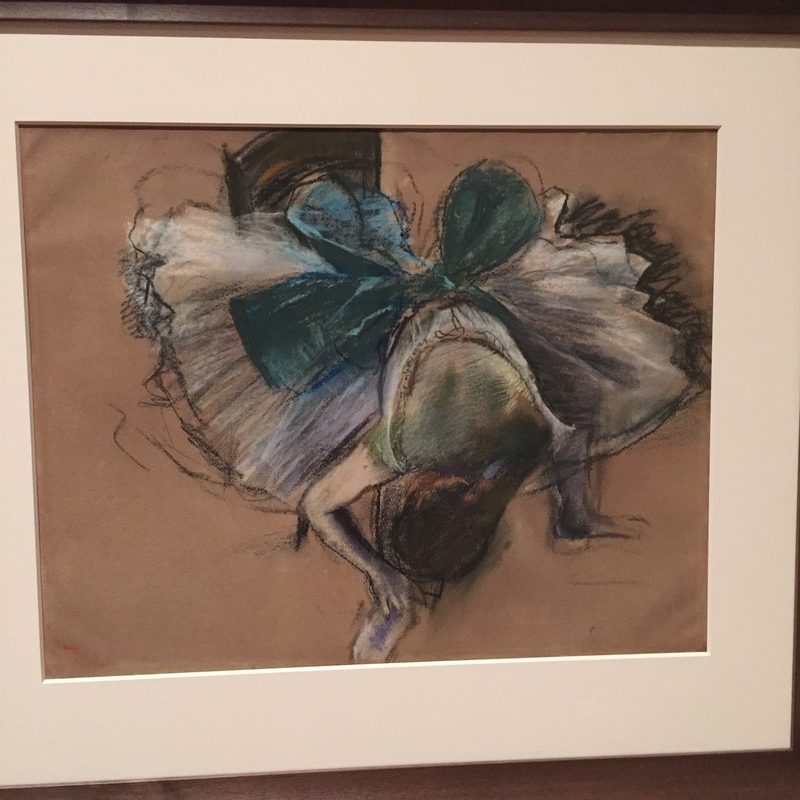 I recently danced my way to the 9:30am opening of the Degas exhibit in New York City at the Museum of Modern Art. 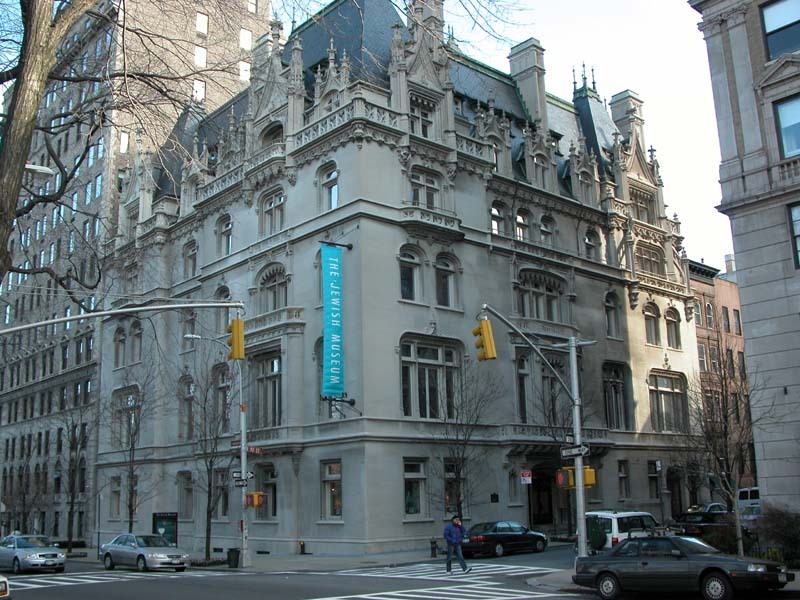 New, exciting cultural offerings in New York City and the price was right…free. Fun Friday. 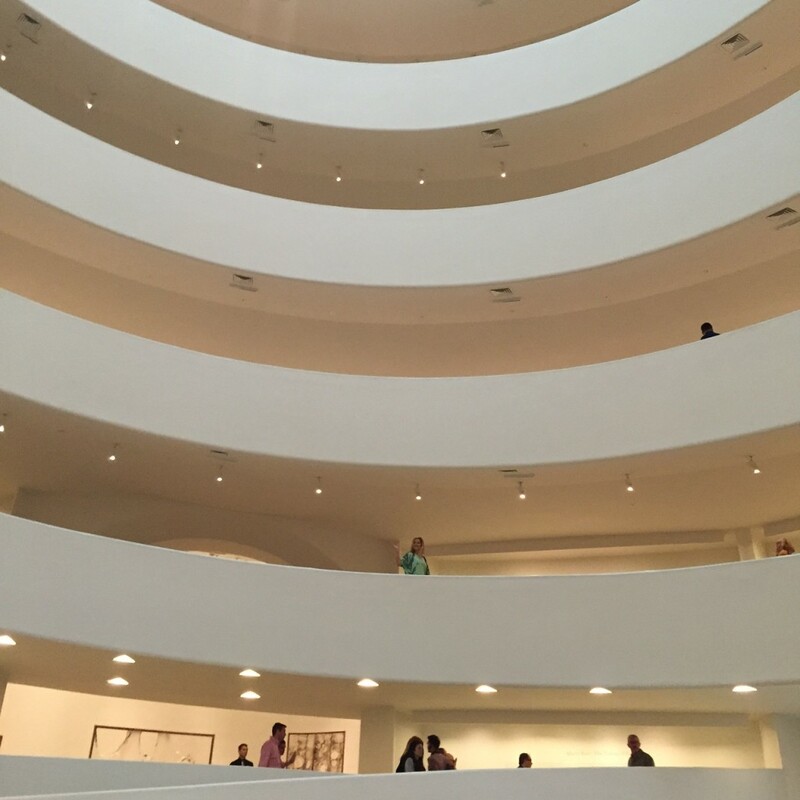 Met my friend, Paula, at the Guggenheim Museum. 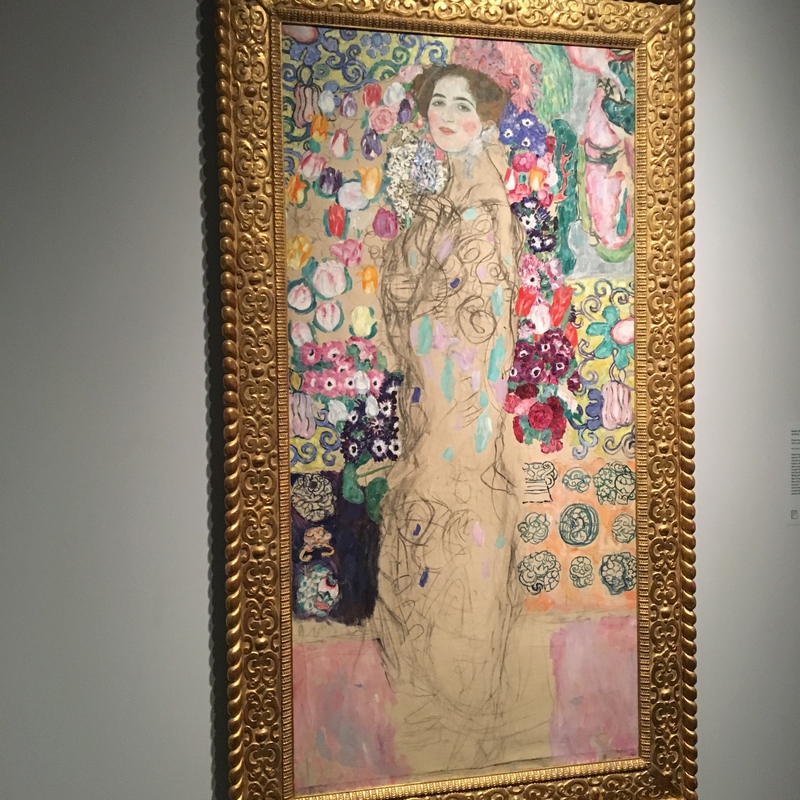 Want to add some color, creativity, originality to your life? 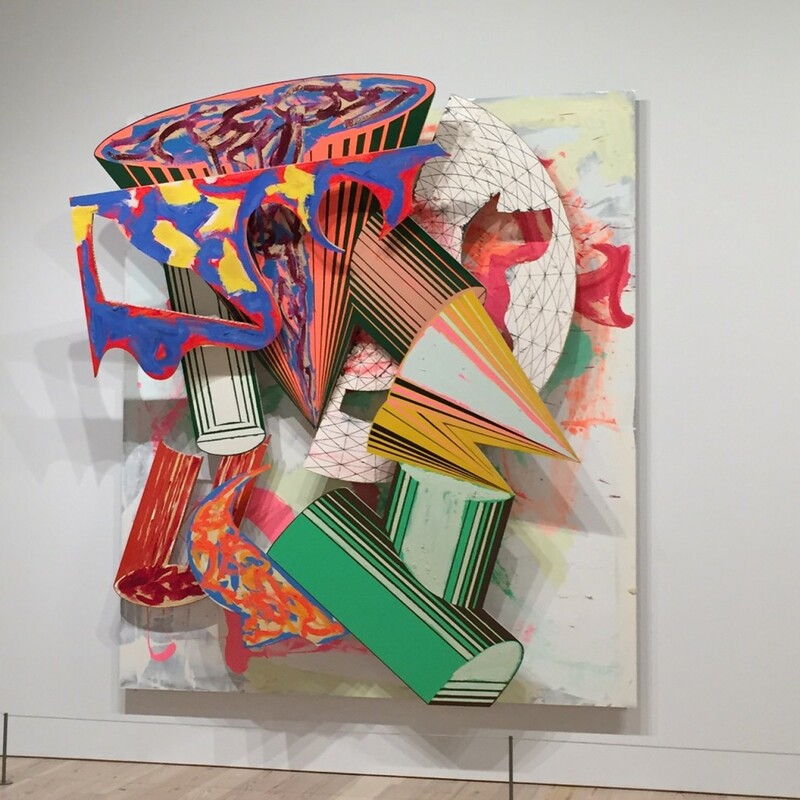 Scurry on over to the new Whitney Museum and take in the stellar Frank Stella exhibit. 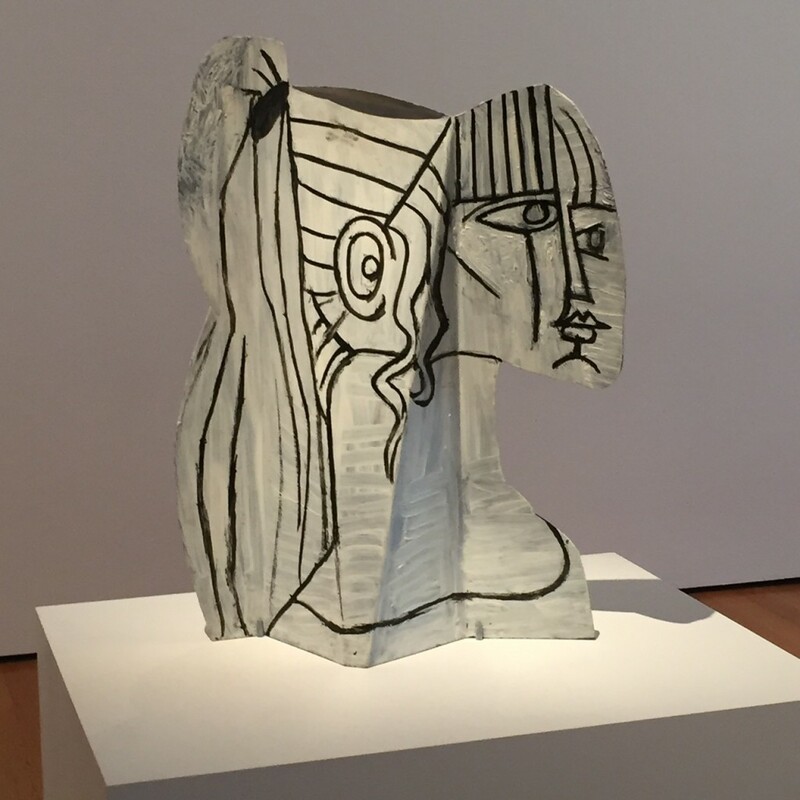 Recently, an exquisite exhibit of Picasso Sculpture opened at the Museum of Modern Art in New York City. 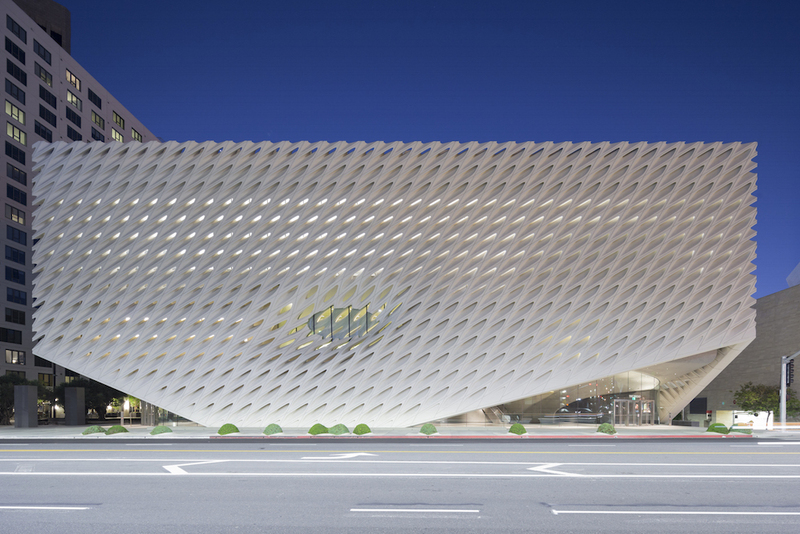 It’s L.A. and there’s a new Broad in town. This one is very artsy and all class. 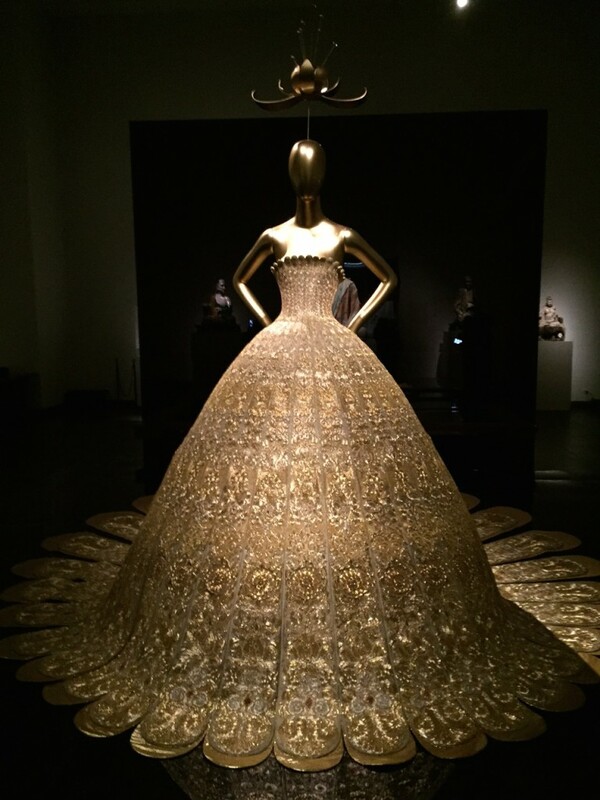 I just cannot shut up about NYC. 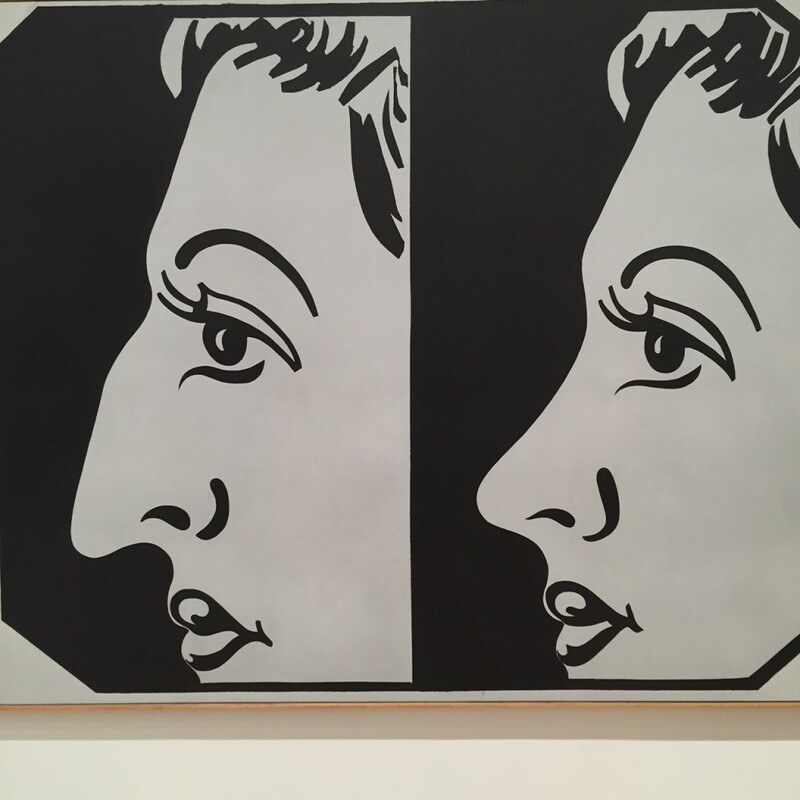 Pablo Picasso is making quite a splash in Paris. 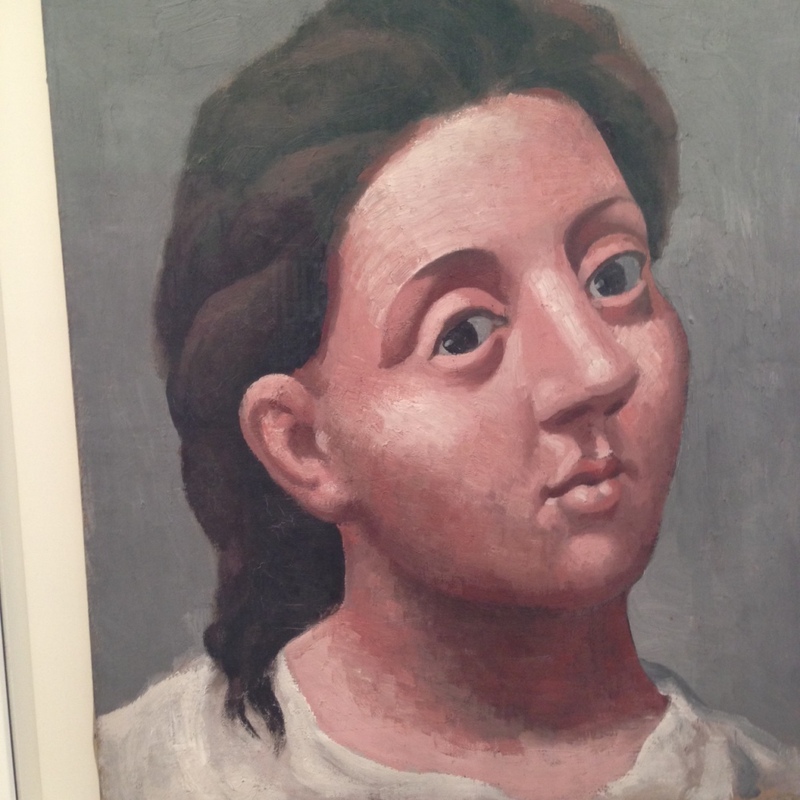 Five years and 52 million euros ($66 million) later, the Picasso Museum finally re-opened last month in Paris.